This reminds me of two things. One. I need to go buy some candy for the trick or treats. 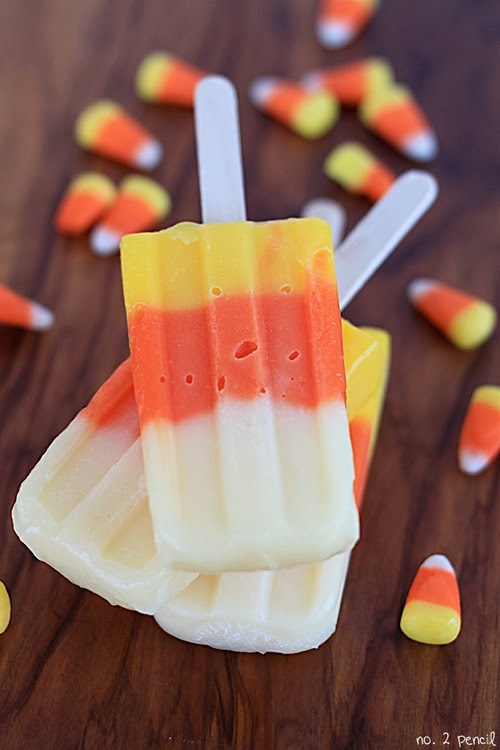 Two, where do I find this and I need some candy corn. That's kinda three right? Candy corn makes me lose count. I love candy corn. I need to stock up for the winter and summer. Forget that. 365. Candy corn for everybody.